Study better by playing this relaxing ocean waves sound. The white noise helps with focus by blocking out distracting sounds. Maintain your concentration as you study, read, write, do homework or any other school related task. Feel your mind relax as the ocean sounds create a soothing ambience. This 4k ocean video was filmed in Homer, Alaska. 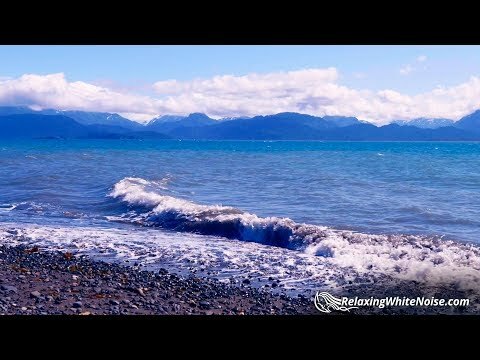 Relaxing Nature Scenes — The Sounds of the ocean "Relaxing Nature Sounds"